Need a cost-effective way to get people to scoop their own poop? 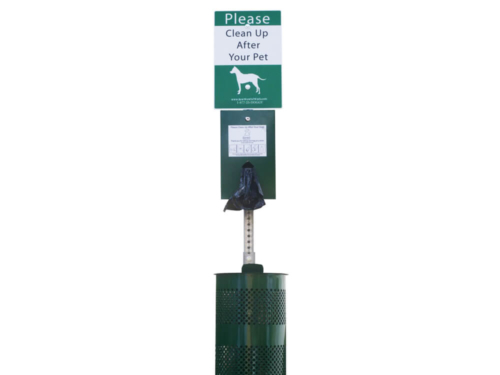 Try a budget pet waste station. This model can hold 400 roll-style bags. Get one of these and enjoy less poop in your life! 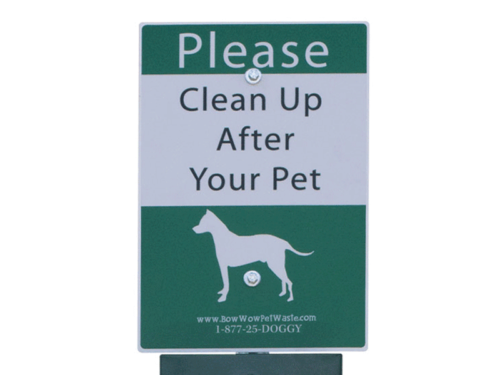 Watching the bottom line and need something to help manage the pet waste in your community without going over budget? We have the answer. 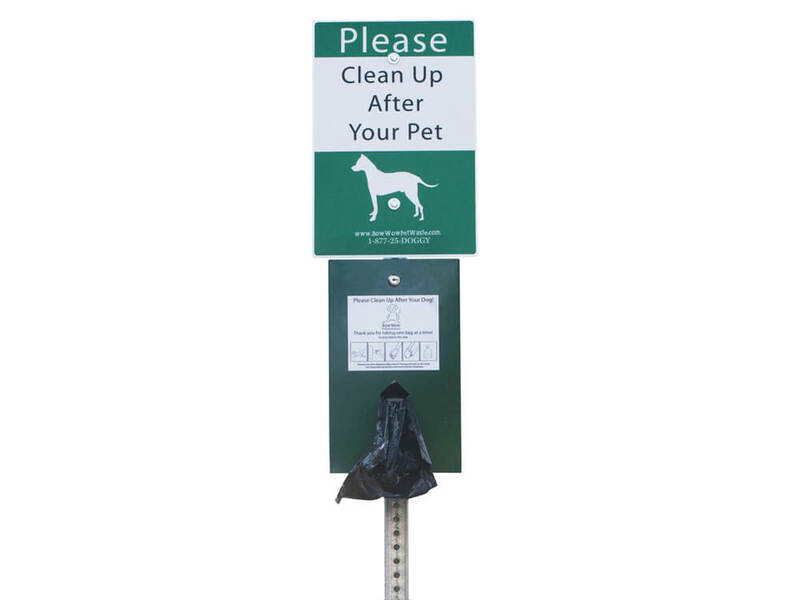 Our budget pet waste station comes with a roll bag dispenser, sign, 7′ sign post, 400 oxo-biodegradable roll-style dog waste bags and all necessary mounting hardware. The most affordable and efficient dog waste disposal system around. This model comes with a roll bag (200 bags per roll) dispenser.